What’s Happening at Organico in June? Come and See! This entry was posted on 31st May 2018 by Marci Cornett. Art for Kelp is a creative campaign working for the preservation of the native kelp forest here in Bantry Bay. Its existence is endangered since the government issued a license for the mechanical extraction of 1,860 acres of Bantry Bay’s native kelp. The group, Bantry Bay Protect Our Native Kelp Forest, has organized Art for Kelp: a sale of artwork donated by local artists to support the campaign for the preservation of Bantry Bay’s native kelp forest. Each piece costs only €50 and 100% of the proceeds will go to the kelp preservation campaign. The pieces will be sold on a first-come, first-served basis, and you can make your purchase as soon as the exhibition opens. Unable to make it to the launch? 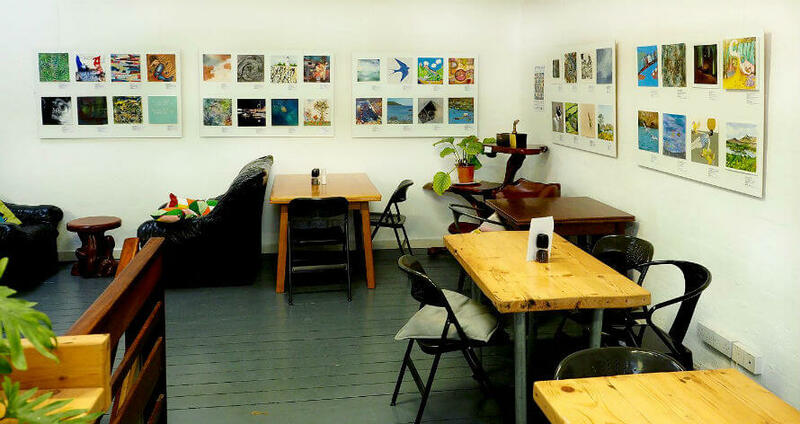 Not to worry, you’ll be able to view the artwork on display in Organico Cafe through Saturday, 23 June. We hope you’ll join us to celebrate the beauty — both natural and artistic — of our local community. Join us for the launch of Intelligent Tea, a new line of herbal teas from Wild Irish Foods. 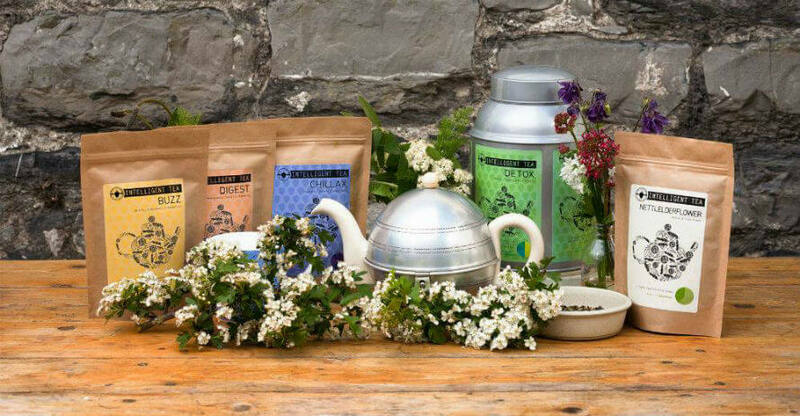 The Dublin-based company produces chemical-free, loose-leaf teas and sources wild Irish herbs and plants to add to their blends. You’ll get the chance to taste the teas, learn about their health-promoting properties and have a say in which teas we eventually stock. Looking for a summer skin pick-me-up? 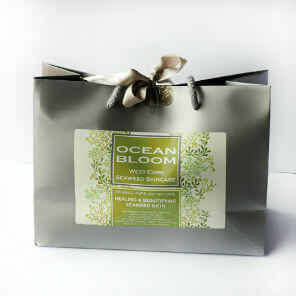 Drop into the shop to try samples of the locally owned and produced Ocean Bloom line of natural skincare. Owned by an aromatherapist in West Cork, the company makes delectable delights for the skin out of organic ingredients, luxurious oils and seaweed from the Beara Peninsula. Your search for a therapeutic, restorative treat for your skin is over. Come to our recycling workshop and get your bin sorted! Recycling is such an important act for the environment, but because it’s often done improperly, up to 30% of what goes into domestic recycling is contaminated and ends up as waste in landfills. 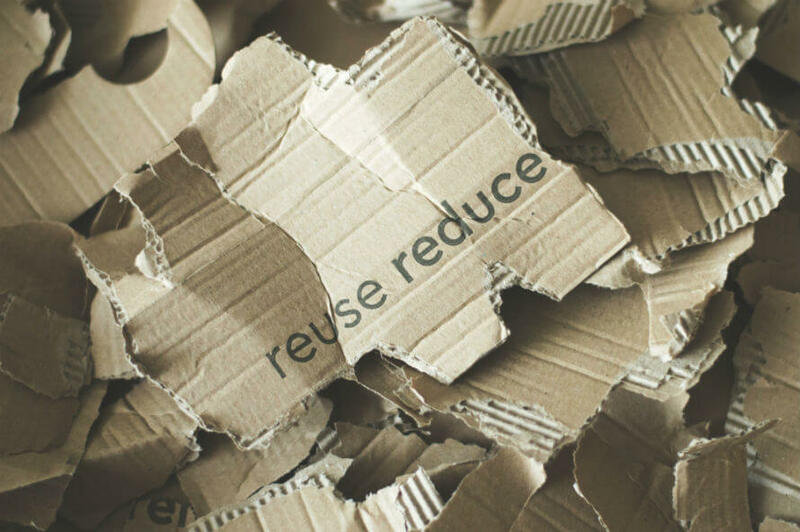 Join us for this workshop where Teresa Mac Eoin, in conjunction with Repak, will walk us through the best practices for effective recycling in our homes and we’ll gain simple know-how to make an invaluable impact. 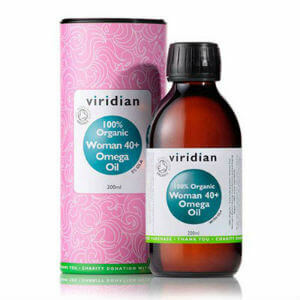 Call into the shop to sample our range of Viridian Nutritional Oils that adds a beneficial boost to your wellness routine. These oils are an easy way to enhance your daily intake of health-promoting ingredients and oils that suit your needs. We hope you'll join us for these events in June!